Festival De Cascarones presented by H-E-B is proud to have Vertical Horizon, Olivia Lane and Bidi Bidi Banda to perform on April 28. Medals can also be purchased at the Fiesta Store. 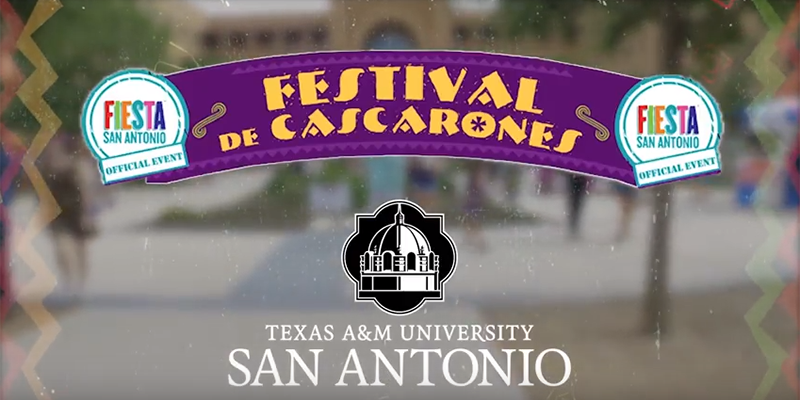 Festival De Cascarones presented by H-E-B is calling for all vendors that wish to be a part of the 2019 event to be held on Sunday, April 28. Final deadline is March 22. What is Festival De Cascarones Like?